As February draws to an end, along with it does the winter as far as we at beside The Sea are concerned, and shortly we will be enjoying the welcoming signs of spring. 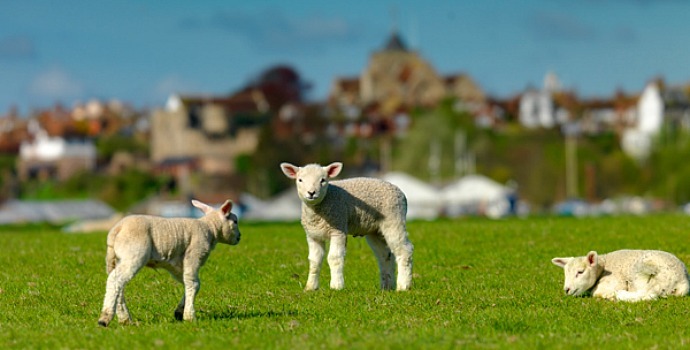 Here in Camber, near Rye in East Sussex that includes the first sightings of newborn lambs, who will soon be dotting the Romney marsh, frolicking in the lush green grass. The hedgerows will be alight with flashes of yellow, as daffodils that we all associate with springtime bloom. I for one will bid farewell to winter – although in this pretty corner of the country it is stunning in winter too – and a fond hello to the lighter mornings and warmer days that bring so much positive anticipation for the months ahead. 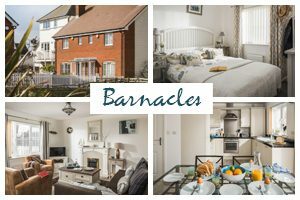 With all this in mind, spring is one of the four perfect times of year (the others being Summer, Autumn and Winter) to visit Kent and East Sussex and stay with Beside The Sea Holidays in one of our stunning holiday cottages. 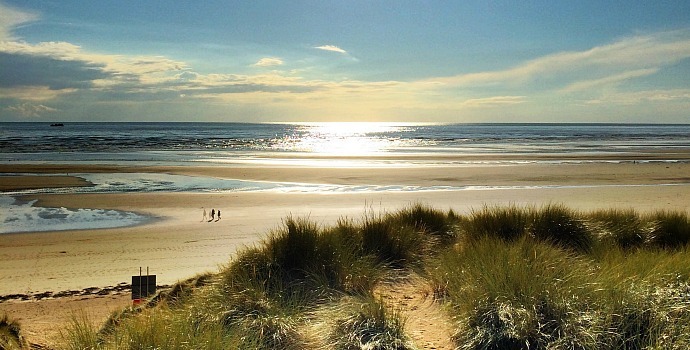 The perfect springtime break is about making the most of the milder weather and creating memories that will last forever; ones that you can all enjoy when the kids have grown up and are coming back with their own kids and it is the opportunity to do just that, you can expect to find in this picture perfect pocket of England. For example, the Kent & East Sussex Railway is the country’s finest example of a rural light railway. The line gently winds its way from Tenterden-“the Jewel of The Weald” – for ten and a half miles, through unspoilt countryside of the Rother Valley and into the shadow of the magnificent Bodiam Castle which looks like it belongs in a fairytale with its deep moat, drawbridge and perfectly preserved walls. 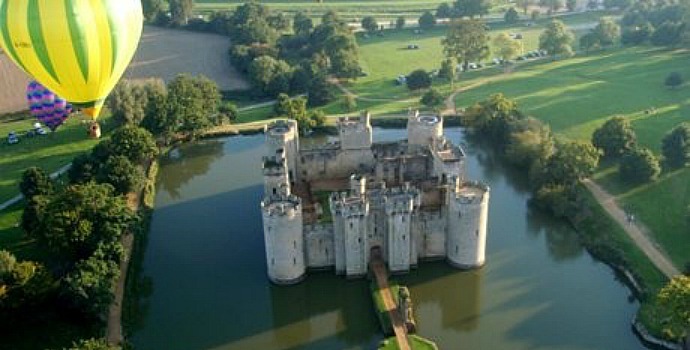 Throughout the year, the National Trust runs some truly incredible events for families at this castle, from dressing up days and battle re-enactments to fully fledged outdoor theatre productions that bring to life some of the most enchanting stories in children’s literature. The trust also hosts similar events at Batemans in Burwash, the former home of Rudyard Kipling, author of The Jungle Book. Spring is the perfect time to jump on your bike and discover our most spectacular coast and countryside. 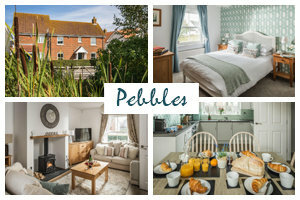 Or stay local to your holiday cottage in Camber and enjoy the cycle routes into nearby Rye where you can enjoy the enchanting cobbled streets and fantastic places to eat and drink there. A bright spring day n Rye is the perfect opportunity to climb the tower of St Mary’s church at the peak of the pretty citadel town and admire the view for miles around. 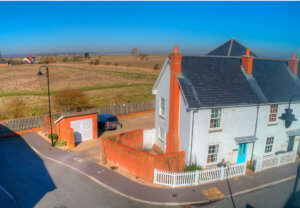 Why not explore our local desert – yes your read that right – we are within very close proximity to Dungeness which is one of the largest expanses of shingle in Europe, and is classified as Britain’s only desert by the Met Office! 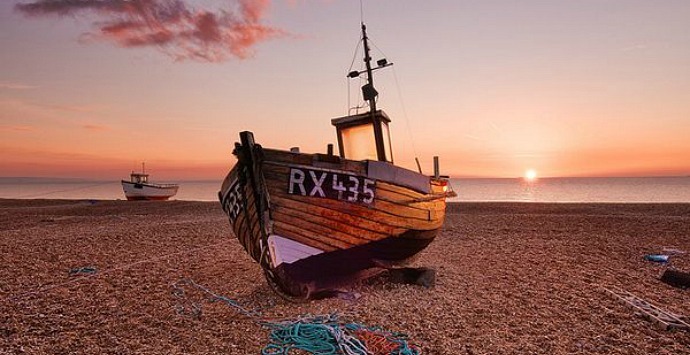 It’s stark, wild beauty and distinctive character of this shingle desert stimulates feelings of wonder and curiosity – well worth a visit, especially as the weather warms up and Dungeness Fish Hut Snack Shack is open more regularly – the fish-finger baps are great, possibly the freshest fish finger you’ll ever eat!! If you are on foot (with or without your four-legged friend – you should consider the 660 acre Hastings Country Park which, with its rugged terrain, is the perfect place to go exploring, or for a flatter but just as lovely walk, the Rye Harbour nature reserve is stunning and has many bird hides for those twitchers amongst you. 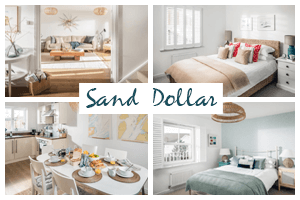 Maybe the most memorable place you will visit is the biggest, most jaw-droppingly scenic beach around here, Camber Sands, only a few minutes walk from our holiday cottages. 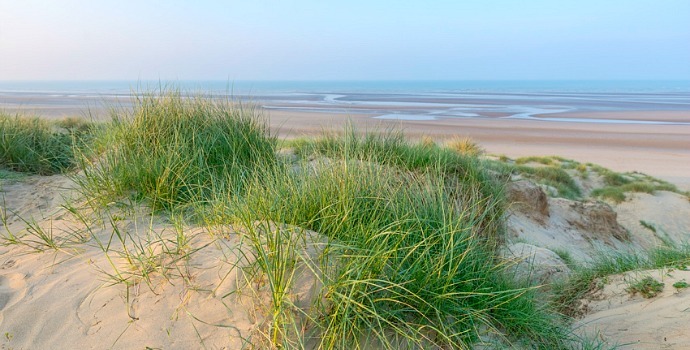 Whatever you decide to do on your break beside the sea in Camber East Sussex, we are sure you will create happy memories that will last a lifetime.